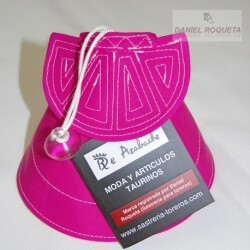 Beautiful key-ring made with an authentic bullfighter "macho". There are three models: gold, silver and black. 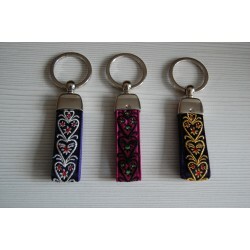 They are made by hand using high quality materials. 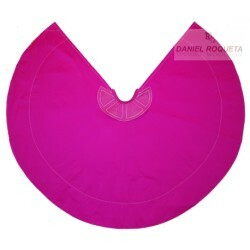 Original small cape with the same details as a professional one. This socks have been made for amateurs who look for an economical option. 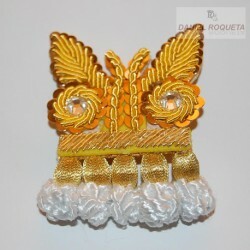 This beautiful handmade brooch is an authentic bullfighter costume ornament. Authentic bullfighter shoes. 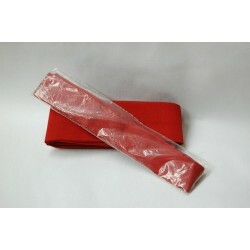 They are made with quality leather and are really confortable. Professional cape top of the range made with high-quality fabrics and expert hands. We take care of even the smallest details. We have desinged a new short cloak. 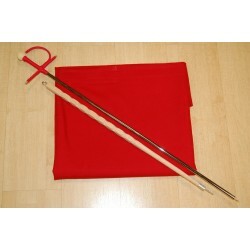 This pack consists of red cape , estaquillador and ayuda (fake sword). You can choose the tissue of the red cape between standard or flannel. 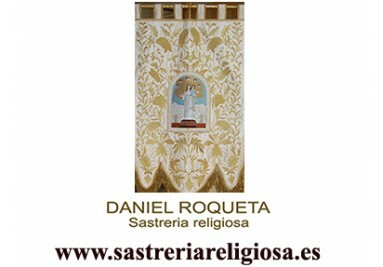 They are made in our tailor´s with a high quality satin. There are lots of colours to choose. 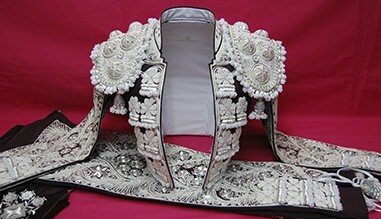 This child cape is a toy for our young bullfighter. 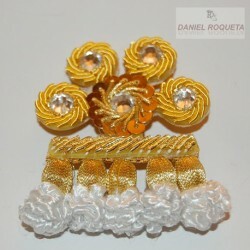 This beautiful handmade brooch is an authentic bullfighter costume ormament. 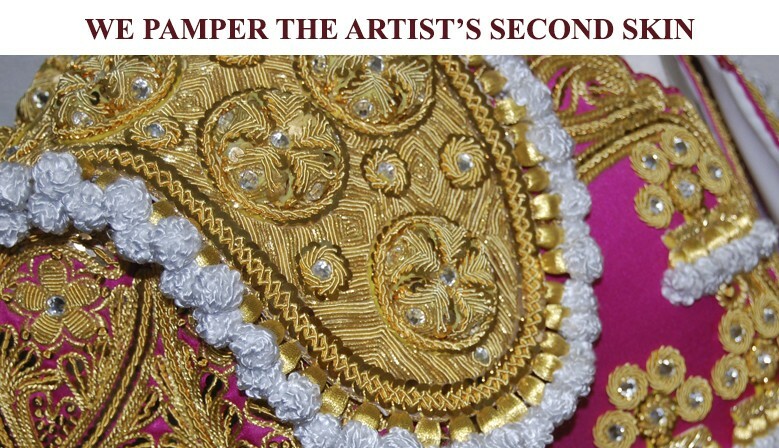 Since 1984 we dress bullfighting professionals. 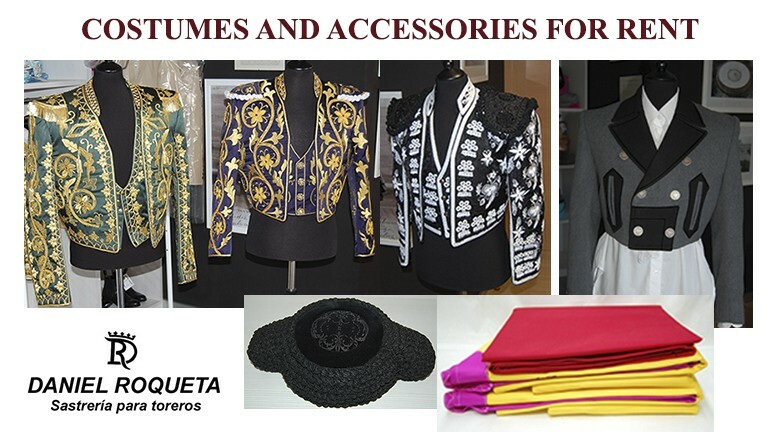 Bullfighter ostumes , goyescos suits, boleros landeses, capotes of paseo, capotes and muletas, monteras and any article or service related to the world of the tauromaquia. 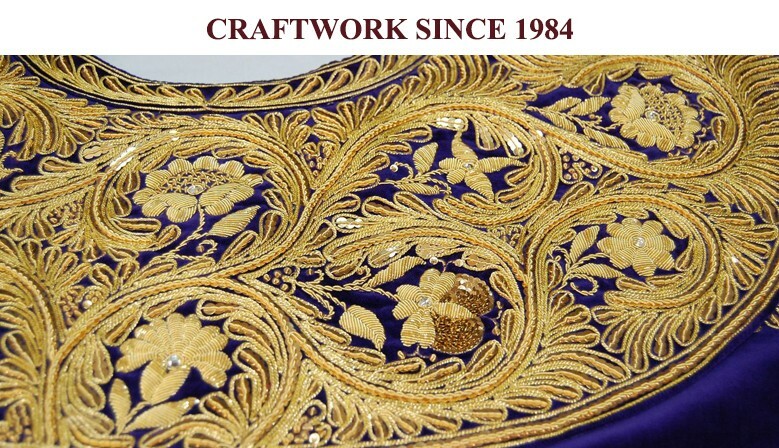 We're also custom tailoring and religious tailoring.